Connacht’s Jack Carty became the western province’s all-time top scorer last night with an incredible effort against Benetton at the Sportsground. Carty has been in stunning form this season for the men in green and was called up to Joe Schmidt’s Six Nations squad last month, making his debut off the bench in the win against Italy. 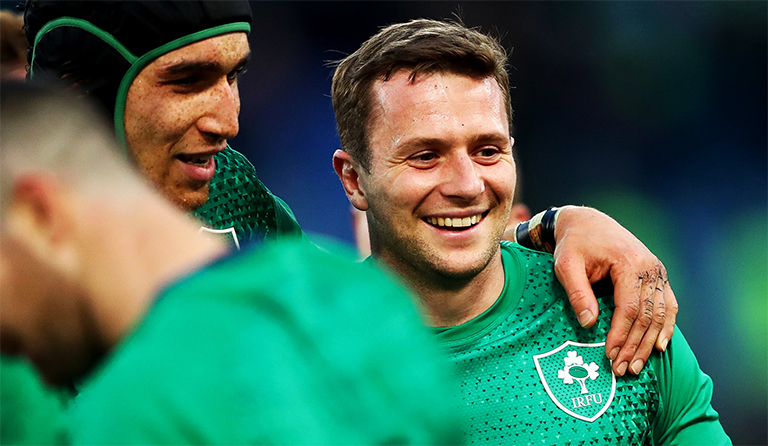 And with Joey Carbery out for the last few weeks, and Johnny Sexton far from his best in the Six Nations – Carty is arguably the form ten in Ireland right now. Have a look at this for a break below from Carty that set Marmion free before he finished it off himself with an excellent dummy. Simply sensational.